Financing can often make the difference in getting the home of your dreams, or not. That's why it's important to talk to a mortgage loan professional before you start house hunting. If you do not have a mortgage banker you can call upon, your real estate professional can provide you with the names of some highly respected local mortgage bankers. Your loans officer will take the time to explain the options available to you and recommend a loan program designed to meet both your short term and long-term objectives. 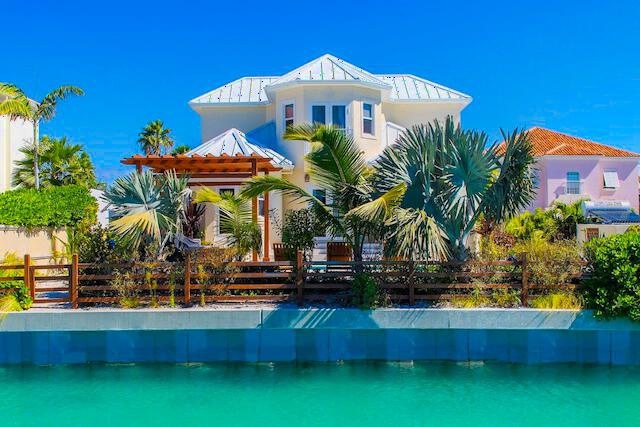 Interest rates for real estate in the Cayman Islands are based on Cayman prime plus one to three points generally. Mortgages are also available in US dollars and in these cases are most often referenced to LIBOR. Standard mortgage terms require a 10-35% down payment plus closing costs, at a rate of 1 or 2 percentage points above the prevailing prime rate. In a number of instances, mortgages of up to 95% of the purchase price are available to purchasers. Mortgages are normally amortized over 10 to 15 years; some lenders offer 20-year terms. Most financial institutions do not charge pre-payment penalties. The property you are purchasing will be your collateral, but your personal balance sheet must indicate that you can afford to make the repayments. Non-residents may open bank accounts and obtain a mortgage. And, bank accounts may be in the name of the client or in a Corporation. Interest on money borrowed in Cayman is tax deductible in many countries. A stamp duty of 1% of mortgages under CI $300,000 (above CI $300,000 is 1.5%) must be paid to the Cayman Islands Government. In nearly all cases the duty is paid by the borrower, particularly, in cases involving a lending institution. In most cases your realtor will be able to recommend more than one potential banker who will be able to assist you in your purchase. Approval of your loan usually takes one to three weeks.